The Palouse-Clearwater region is defined by the rolling hills of the Palouse, the majestic Clearwater River drainage and the expansive Camas Prairie. Encompassing three counties in southeastern Washington (Whitman, Asotin and Garfield) and eight counties in north central Idaho (Benewah, Latah, Nez Perce, Lewis, Clearwater and Idaho), these stunning landscapes contain some of the most productive farmland in the world. The rural landscape is dotted with small communities and the four corner cities of Moscow and Lewiston, Idaho and Pullman and Clarkston, Washington are home the University of Idaho, Lewis & Clark State College and Washington State University. Palouse-Clearwater Local Foods, Local Flavors Blog is dedicated to exploring the foods, farmers, and food makers in the Palouse Clearwater Region. The blog is hosted by the Palouse-Clearwater Food Coalition, a community based initiative bringing a collaborative, grassroots approach to growing the Palouse-Clearwater food system. We are looking for contributors to the Palouse-Clearwater Local Foods, Local Flavors Blog! If your work involves anything related to the foods grown or foraged, hunted or fished in the Palouse-Clearwater Region, please consider becoming a blog contributor! Want to get involved? 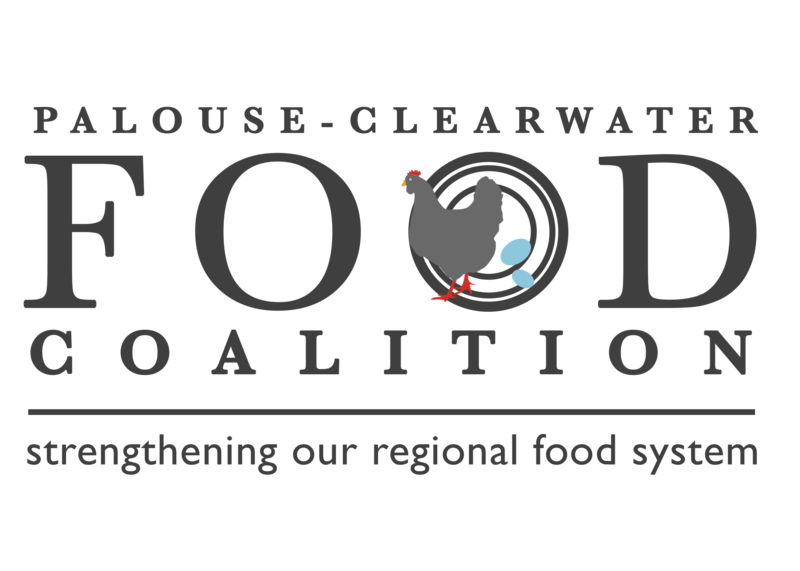 Attend our next Food Coalition meeting or email us today!